The Prix d’Excellence Award, created in 2010, aims to reward producers for the results obtained during the last three Concours Général Agricole awards. To be eligible for this award, entrants must have participated in the previous three competitions and obtained the best ratio between the medals and the number of samples presented and the award-winnings in the contest. Unlike the medals, the Prix d’Excellence does not reward a product, but the know-how of the men and women who are fully dedicated to their profession and to their products. They are driven by the same desire to defend and pass down a gastronomic heritage, which makes up the richness of France. 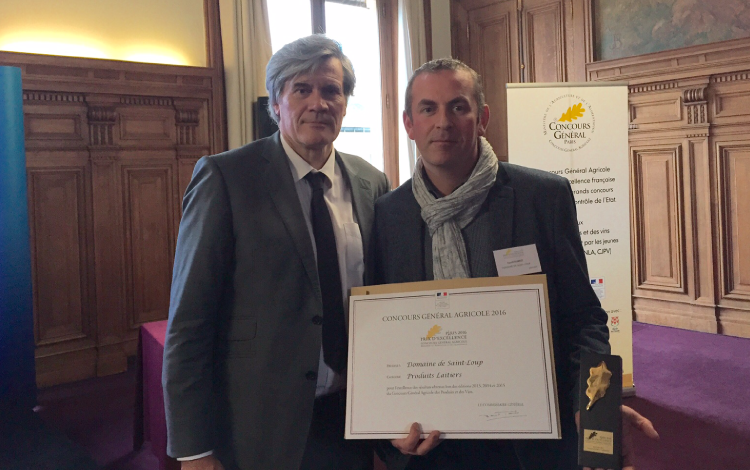 On Tuesday the 2nd of February the Fromagerie located in Saint-loup de Fribois, specialized in the production of Camembert de Normandie AOP received its first Prix d’Excellence from the French Ministry of Agriculture. This distinction rewards the quality and regularity of production. 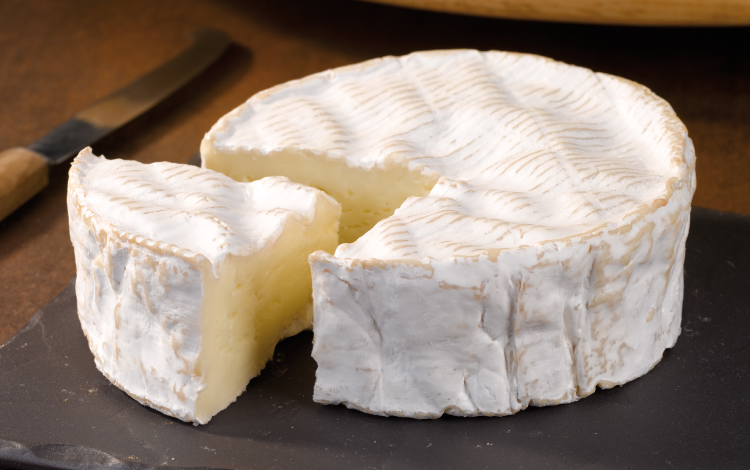 Indeed in the last three years, the Fromagerie cheesemaker received three medals at the Concours Général Agricole or General Agricultural Competition: a gold medal in 2013, a silver medal in 2014 and a bronze medal in 2015.